A few months ago, the editors of The American Conservative flattered me with an invitation to write an essay on the the career and politics of John Mellencamp, and consider why so many Republican politicians play his songs at campaign rallies, when he is a liberal. The essay – “Rock for Republicans? How the GOP Misunderstands John Mellencamp’s Heartland Ethic” – appears in the newest issue of The American Conservative, which has a focus on localism. Mellencamp’s firebrand version of antiwar, left populism is exactly what is currently missing from the ivy league, elitist, and impotent liberalism of the mainstream media, the Democratic party, and the sanitized neighborhoods of lefty chic where people believe the world’s biggest problems are plastic bags, inadequately sized bicycle paths, and indoor smoking. Next year the University Press of Kentucky will publish my book All That We Learned About Living: The Art and Legacy of John Mellencamp. 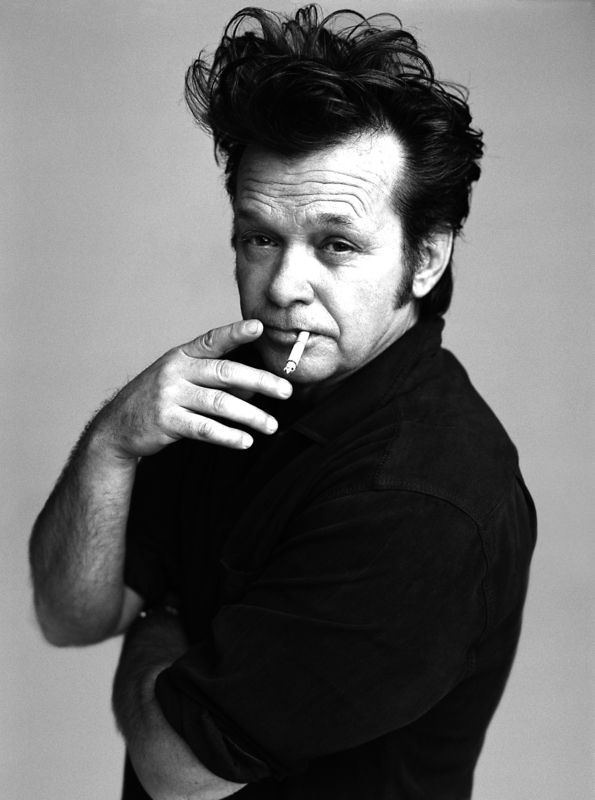 In the book, I will elaborate on Mellencamp’s politics and further draw out interpretation of how his music embodies many important ideas about the American story. Politics will make up only one chapter of the book, as it is comprehensive and covers Mellencamp’s entire life, but readers who enjoy my essay for The American Conservative, should look forward to additional reading next year. This entry was posted in David Masciotra, Music, Politics and tagged David Masciotra, John Mellencamp, Music, Politics by davidmasciotra. Bookmark the permalink.